With music streaming services getting a warm reception amongst subscribers in India, Vodafone has launched its new music service called Vodafone Music along with the new Android app. 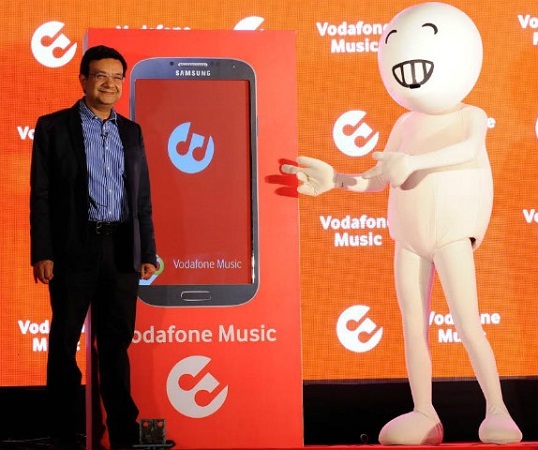 Vodafone India has announced the launch of Vodafone Music, which is a music service that allows subscribers to stream, share and download music and watch music videos at a nominal cost. The music service comes with subscriptions of daily, weekly and monthly packs. The streaming service is powered by Hungama, which would provide Vodafone subscriber access to a vast collection of songs in various genres and languages. Vodafone Music is available with various subscription packs. The Rs. 3 A-la-carte pack is a one-time pack that lets you download one song, whereas the Rs. 10 pack lets you download five songs in a day. The unlimited streaming and download plans are priced at Rs. 5 for a day, Rs. 29 for a week and Rs. 99 for a month. The company has also launched an Android app for the service which is available on the Google Play Store.